2015 U.S. Product Stewardship Forum: Extended Producer Responsibility (EPR) and the Circular Economy - Register today! 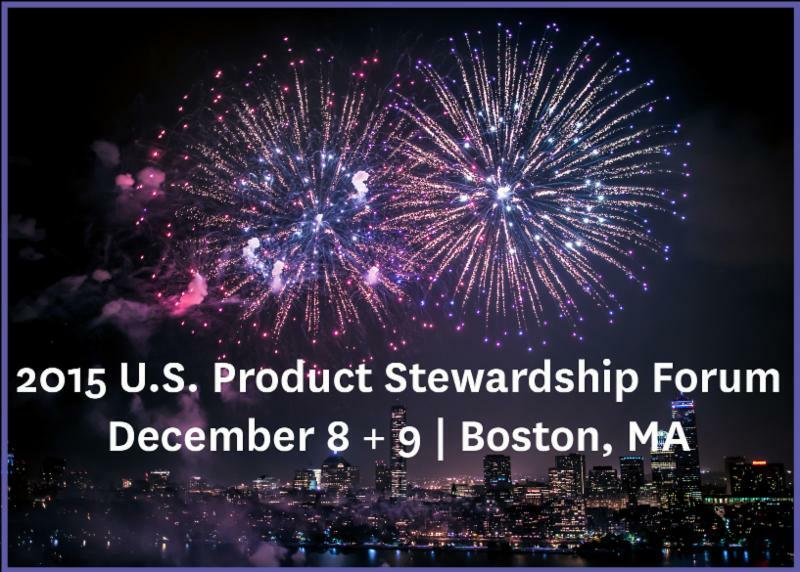 On December 8+9, PSI will host product stewardship experts from around the world at a conference in Boston, MA to celebrate 15 years of EPR in the U.S.; discuss national and global trends in product stewardship, zero waste, recycling, and the circular economy; and examine future challenges and opportunities for increasing the recovery of materials in consumer products. This interactive, discussion-based event is an excellent way to join national and international conversations about the evolving ideas and concepts that shape the work we share. Our conference agenda features world-class speakers with expertise that spans multiple product categories; the private, public, and nonprofit sectors; and U.S. and global spheres. Experts from Europe and Canada, and leaders from the U.S., will share best practices and key strategies for implementing successful EPR programs, and discuss lessons learned during their journey toward the newly evolving circular economy. This cutting-edge event will offer you a brand new perspective on how we think about and manage "waste." The event will also include a delightful 15th anniversary reception for PSI, complete with appetizers, cocktails, networking, and music. Register for the conference on our website, and reserve your hotel today to guarantee the discounted block rate. Rooms are filling up quickly! The New York Times interviewed PSI CEO, Scott Cassel, for a piece published this month titled "D.E.A. 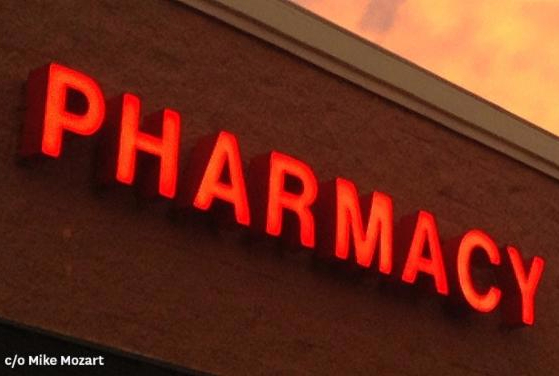 Effort to Curb Painkiller Abuse Falls Short at Pharmacies." The article highlights the slow pace of retail pharmacies in voluntarily collecting controlled substances one year after the recent change in the Drug Enforcement Administration regulations that were designed to make it easier for pharmacies and other locations to collect. Scott provided background about the U.S. producer responsibility movement related to pharmaceuticals and other products, and was quoted about the growth in local producer responsibility ordinances that remove a significant funding barrier for pharmacies to collect. PSI's recent webinar, sponsored by Sharps Compliance, Inc., highlighted the success of one retail pharmacy in Lincoln, Nebraska in collecting controlled substances, and the network formed in Nebraska that supported this and other retail collections. Nearly 400 people registered for the event, which included an extensive live question and answer period. The recording and presentation slides are available for free on the PSI website. October 10th - Post-Landfill Action Network's 2015 Students for a Zero Waste Conference: PSI's Suzy Whalen, Outreach and Communications Coordinator, traveled to the University of New Hampshire to present on PSI's Marine Debris & Plastic Source Reduction Toolkit for Colleges & Universities. She offered a step-by-step plan for students to reduce their campus' plastic footprint, including collaborating with procurement officials and employing source reduction techniques. October 14th - Wharton Initiative for Global Environmental Leadership (IGEL) Lunch Seminar Series: Chief Executive Officer and Founder Scott Cassel traveled to his alma mater, the University of Pennsylvania, to engage students on concepts of product stewardship, extended producer responsibility, and the circular economy. October 20th - Oklahoma Recycling Association (OKRA) Conference: At OKRA's annual event, Scott Cassel's keynote presentation discussed product stewardship successes and opportunities, calling attendees to action by offering key steps to advancing the state's recycling goals. Attention northeasterners! Scott will be traveling down the road to Gillette Stadium in Foxborough, MA on November 4th to address the 12th Annual SWANA Southern New England Recycling & Solid Waste Conference. Registration available online. 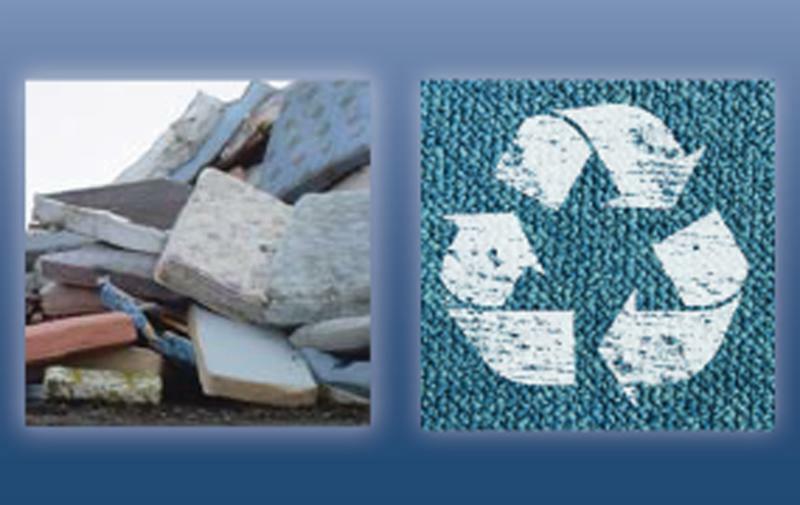 Nearly 20 million used mattresses and 3.9 million tons of scrap carpet are discarded annually in the U.S. While both products contain valuable materials salvageable through recycling, only a small percentage of unwanted mattresses and carpet are recycled each year, and most are disposed. To address this problem, PSI recently released two separate how-to guides for running efficient carpet andmattress stewardship programs - meant for use in states with or without EPR legislation. The guides provide expert advice, gained through extensive research and interviews, for running successful carpet and mattress recycling programs. On October 20, the state of Vermont approved PSI partner Call2Recycle's stewardship plan to implement the first mandatory single-use battery recycling program in the U.S. Vermont's primary battery EPR law requires single-use battery producers to fund and manage battery recycling in the state. The program will begin by January 1, 2016. This initiative results from the sustained efforts of PSI President, Jen Holliday (Chittenden County, VT) who took a leadership role in the VT legislative negotiations and in PSI's national battery discussions. 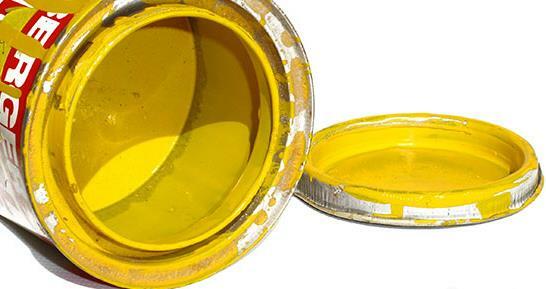 Recycling leftover paint just got simpler in the "Pine Tree State." PaintCare - the paint industry's product stewardship organization - launched Maine's paint recycling program on October 10th. The program was established by EPR legislation passed in 2013, mandating that the paint industry fund and manage the proper disposal of paint. Maine is the eighth state to pass the model paint stewardship legislation developed jointly by PSI and the paint industry, and the fourth state in New England. On October 15, 2015, Covanta, the Oklahoma Department of Environmental Quality, PSI, and others received an honorable mention for the Frank Condon Award for Environmental Excellence. Awarded by the Environmental Federation of Oklahoma, the honorable mention comes just a few months after Keep Oklahoma Beautiful announced the "Towering Spirit" award would go to the same group. This initiative has thus far given Oklahoma residents over 40 new locations at which they can recycle their mercury thermostats free of charge -- and more to come. In commemoration of National Substance Abuse Prevention month, the White House released the President's Memorandum to Federal Departments and Agencies on October 21st, encouraging the pursuit of two important steps to combating prescription drug abuse: prescriber training and improved access to treatment. As a part of this effort, the Drug Enforcement Administration (DEA) announced its commitment to run national take-back days (see PSI's press release) in the spring and fall of 2016. These events will act as a follow-up to the DEA's September 26th National Take-Back Day, during which local and state government agencies collected approximately 350 tons of leftover medications nationwide. On October 5th, the Massachusetts Senate unanimously approved a bill aimed at reducing opioid addiction in the state. S2020 focuses on increasing prevention and education efforts, and working with schools, doctors, pharmacists, and others to decrease the number of opioid drugs in circulation. 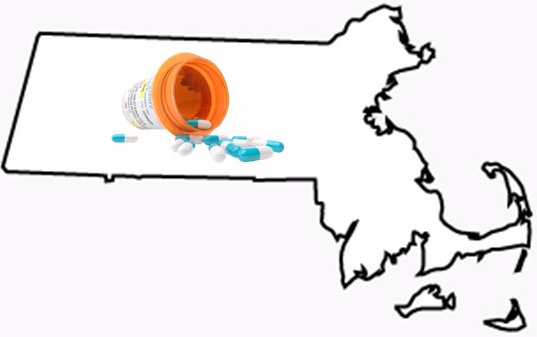 The bill also requires that "any pharmaceutical product manufacturer selling or distributing a covered drug to consumers in the commonwealth... shall operate a drug stewardship plan approved by the department." The bill has yet to be passed in the MA House. The California Department of Resources Recycling and Recovery (CalRecycle) recently approved the budget and recycling fee proposed by the Mattress Recycling Council (MRC) to fund the state's mattress stewardship program. As a result, mattress retailers and sellers will collect an $11 recycling fee on the sale of each mattress or box spring sold in the state. This fee will help to fund MRC's recycling program, set to begin on December 30, 2015. The Carpet America Recovery Effort (CARE) recently submitted an amendment to the California Carpet Stewardship Plan to CalRecycle for review. The addendum addresses a key set of issues that will help CARE make meaningful improvements toward achieving carpet recycling goals. CARE is also preparing a third addendum in November that will cover any remaining concerns not yet addressed. British Columbia Tops Canadian EPR Report Card with First Ever "A"
In the past four years, EPR Canada issued three EPR Report Cards assessing progress made by each Canadian jurisdiction in adopting EPR policies and programs. This year the group awarded its first-ever "A" to British Columbia for its high level of compliance with the Canadian Council of Ministers of the Environment's Action Plan on EPR. "'BC continues to keep its foot on the pedal in establishing full producer responsibility for the consumer products that are sold into the marketplace," [EPR Canada's Duncan] Bury said. "For that they deserve our highest honour and our congratulations.'"